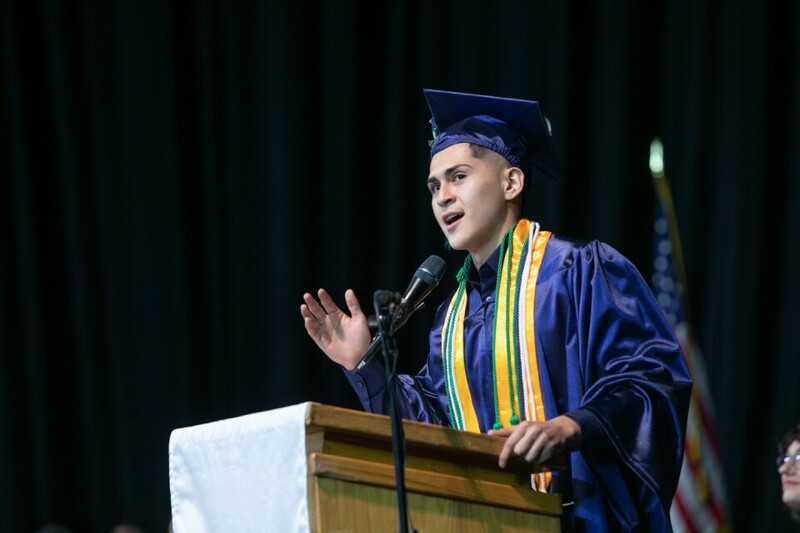 Families can now access Spring 2019 graduation ceremony dates to begin planning for their students’ big day! Find graduation times, dates and locations sorted alphabetically by school name or chronologically by ceremony date. Congratulations to all of our Class of 2019 graduates!